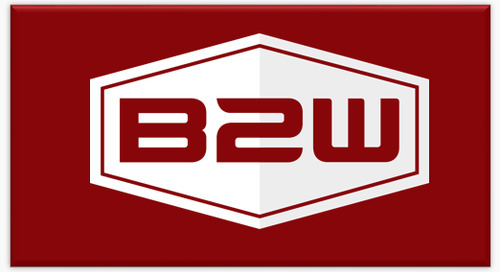 Headquartered in downtown Portsmouth, New Hampshire, B2W Software empowers and inspires heavy civil construction companies to win more work and complete it more profitably. The company’s ONE Platform connects resources, workflows and data and includes advanced, unified elements to manage estimating, scheduling, field tracking, equipment maintenance, data capture and business intelligence. The marketing department is looking for a talented and creative team member to be the Product Marketing Manager who will focus on managing the business aspects of B2W products and be the internal and external evangelist for the product. This is a crucial role that will position our products the right way to the right people because they have a deep understanding of the target customers and how the product fulfills their needs. As a Product Marketing Manager, you will be the strategic marketing leader for the products within the team. You will be expected to be our chief advocate internally for specific capabilities while externally telling the market the product story. You will focus on understanding the market and market needs, with an emphasis on understanding the buyer persona. You will be responsible for defining the product positioning, competitive differentiation, go-to market strategy, and enabling the sales team to work efficiently to generate and close opportunities. 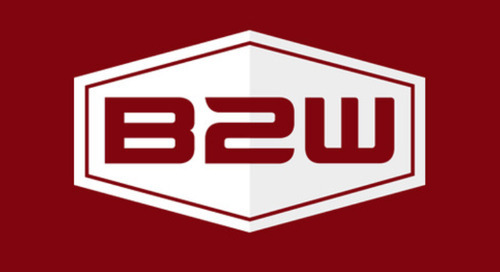 You’d be working in the marketing department, which has the most fun at B2W! To apply for this role, send a cover letter and resume to marketing_careers@b2wsoftware.com. No phone calls please.